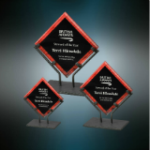 Our Fire, Police and Safety award collection includes plaques and other public service awards including awards with maltese cross, police, fire, public service. 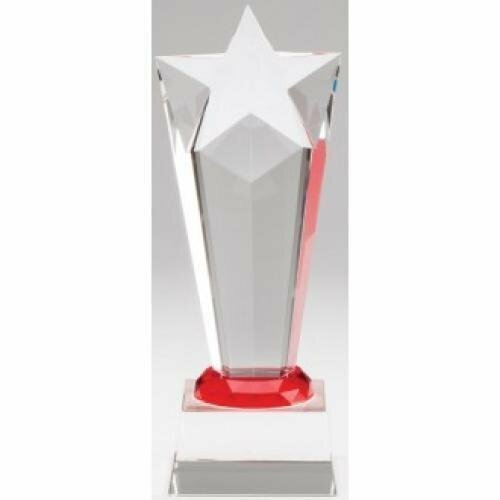 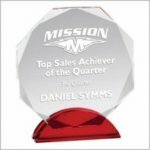 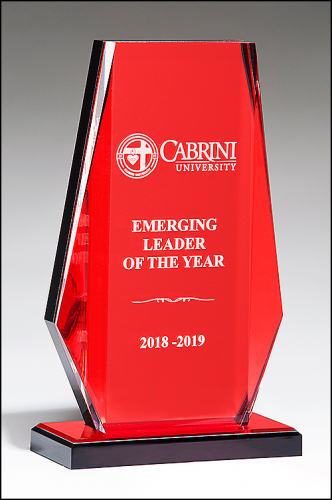 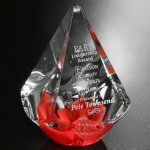 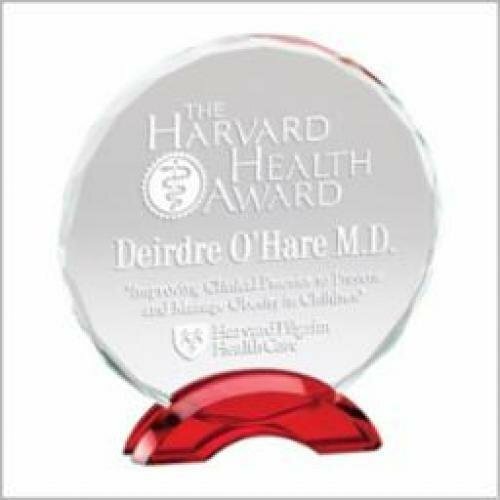 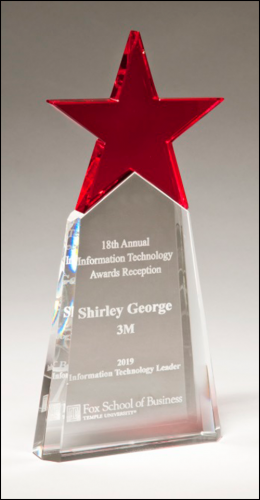 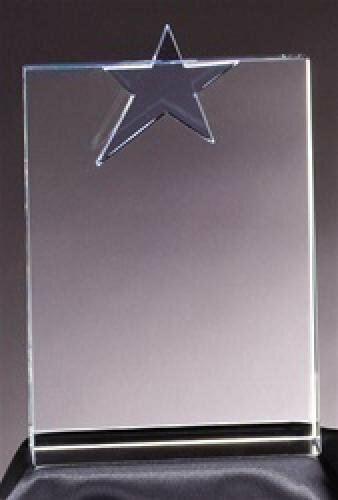 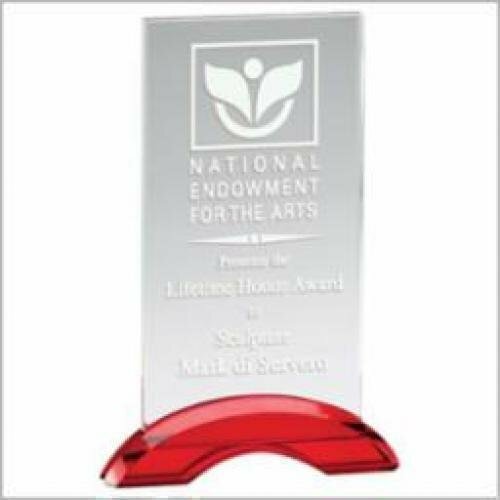 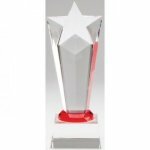 Red Halo Shooting Star Crystal award is available in 3 sizes. 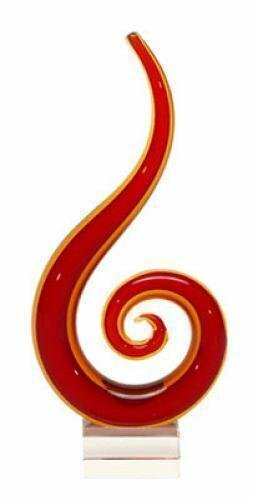 A perfect piece for Businesses or Fire Departments. Engraving on your choice of plate color is included in the price.